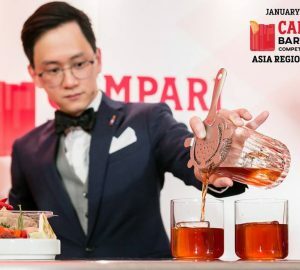 The Lion City sipper has stood the test of time to become Asia’s cocktail. By Seamus Harris. Somerset Maugham famously enthused that Singapore’s Raffles Hotel “stands for all the fables of the Exotic East”. 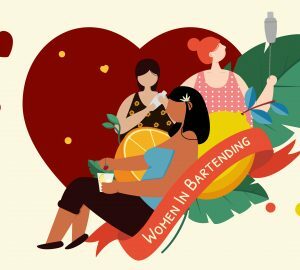 One of those is Asia’s most famous cocktail, but the Singapore Sling, legend of the Long Bar and Hainanese bartender Ngiam Tong Boon, is both misunderstood and misrepresented. These were thoughts that washed over me as I warmed a barstool in the Singapore Airlines lounge at Hong Kong Airport. “What are the pineapples for?”, I asked the giggling Filipina bartender, wondering at the lush bling that was enlivening an otherwise utilitarian space. “Singapore Sling, Sir,” came the reply. Why had I not realised? 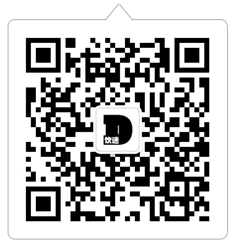 Suddenly decisive, I ordered my next drink. The true Singapore Sling is as elusive as the Malayan tiger, but even a saccharine imposter, drowning in grenadine yet thirsting for citrus and gin, enlivens a soulless airport bar. Who can supress a smile watching a majestic pineapple deftly butchered, skewered with cherries, and used to crown a chalice of pink froth? A garrulous pair of Denver-bound grannies switched over from champagne. As my boarding gate called, a fresh epidemic of Singapore Sling cheer was in full swing. But the Singapore Sling was not born a pink pineapple princess. 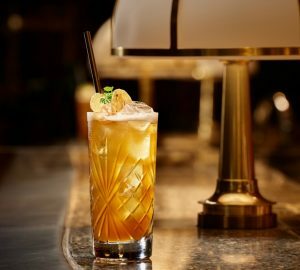 The current IBA recipe, popularised at Raffles in the 1970s, is a Tiki-inspired makeover of an older drink. Raffles came under new management in 1972 and rebranded, undertaking a commercialised revival of its colonial heyday. A personable pink pretender showed up in the Long Bar, slinging tales of its pedigree at whoever would listen and thirsty tourists generally swallowed them. In fact, though, rather than there being any “original recipe”, the Singapore Sling more resembles a loose style of drink popular locally. 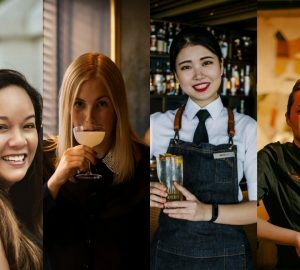 Back when Noel Coward braved Singapore’s midday sun, the Lion City’s gin-soaked custodians, whether at the famous Long Bar or elsewhere, punctuated their days simply with “gin slings”. Charles H Baker understood. In Around the World With Jigger, Beaker and Flask (1946), he is casual with nomenclature and variously calls the drink a Gin Sling, Raffles Gin Sling, and Singapore Gin Sling. The sling, older than the cocktail and familiar to the likes of Jerry Thomas, traditionally contained simply spirit, sweetener and water. Singaporeans fancied up their Gin Slings with cherry brandy, and often also Benedictine. Lime juice and bitters were also popular, helping beat the heat even if sling purists objected. In a sort of gin-addled laissez fare, different establishments poured very different Gin Slings. In The Fine Art of Mixing Drinks (1948), David Embury noted that no two recipes were alike, then got whimsical himself by suggesting kirsch over regular cherry brandy – not recommended. Tiki colossus Trader Vic included three Singapore-themed Gin Sling recipes in his Trader Vic Bartender’s Guide (1948). So while the popular Raffles Singapore Sling can be tasty, especially if the sweetness is dialled back, it barely resembles the slings sipped from rattan armchairs when Singapore remained the Wild East, home to opium dens, revolutionary secret societies and even the odd tiger. No pineapples are needed to weave the equatorial magic that seduced Somerset Maugham. The true gin slinger simply needs to layer botanicals with sweet cherry, spritz the mix with lime and soda, and meditate on an incomparable tropical refresher. 1880s Sir Stamford Raffles steps ashore on Singapore in 1819, claims the island for Britain, and declares it a free port. Commerce being thirsty work, the gin sling eventually takes up residence, and must have been ubiquitous by 1895 when The Straits Times published some doggerel titled ‘The Sultan’s Mistake’. Penned by local wit “Chutney Man”, it deals with the Malay Sultan of Kachang Gorang (which translates as fried peanuts), who foolishly enlists British aid to quash a challenge to his throne from a Mustapha Gin Sling – “aid” naturally becomes stealth colonisation. While no recipes survive from 19th century Singapore, the drink very possibly contained cherry brandy. For instance, in 1903 The Straits Times describes a party that featured “pink slings for pale people”. 1913 The Singapore Weekly Sun, in a piece titled “More About Gin Slings”, prints the city’s earliest gin sling recipe. The Singapore Cricket Club (SCC) was refusing to serve its regulars the drink, despite having poured the delicious mixture for touring cricketers from Selangor. In a daring mission to test the extremes of the Singaporean etiquette envelope (modern citizens may sympathise), a couple of drinkers thus “walked into the SCC and ordered, one Cherry Brandy, one Domb [Benedictine], one Gin, one Lime Juice, some Ice and water, a few dashes of bitters… and then enjoyed a really decent Sling”. 1915 Raffles Hotel (named for Singapore’s founder) swears this is the year head bartender Ngiam Tong Boon invented the Singapore Sling. But the story contains more holes than a clumsily skewered pineapple garnish. Besides gin slings having existed for decades, Ngiam died in 1915 while visiting his ancestral home in Hainan. Surely he did not invent a drink, popularise it, and die all in the same year? The often repeated detail about Ngiam camouflaging the drink in pink to facilitate female tippling also reads like a late 20th century fabrication: Women were not really barred from public drinking in Victorian Singapore, pink was not a feminine colour, and pink cocktails were common – why else did Ngiam’s bar stock grenadine? 1922 A gin sling from Singapore appears in Robert Vermeire’s Cocktails and How to Mix Them, marking the drink’s first appearance in a formal recipe collection. The Straits Sling, not attributed to Raffles, contains a large slug of gin, splashes of dry cherry brandy and Benedictine, and is finished with Angostura bitters, orange bitters, lemon juice, and soda. David Wondrich reports that Bols once produced a “dry cherry brandy” – simply their regular product cut with cognac – that was sold in Singapore in the early 20th century. Therefore, despite suggestions from some quarters, there is no reason to think dry cherry brandy means an eau de vie. 1972 Italian marketing maestro Roberto Pregarz assumes the helm at Raffles, then facing closure. Pregarz resurrects the Long Bar’s dimly remembered gin sling, and wheels out Ngiam Dee Saun, nephew of Ngiam Tong Boon, to present the “original recipe”. Gin sling sales explode from 10 to over 1,000 per day. Quality suffers though, and the Pregarz sling devolves into a pre-mixed nightmare pumped into busloads of tourists. Even at its hand-crafted best, the Pregarz recipe is a suspiciously 1970s affair, sort of spaced out tiki slumped across a beanbag. Given 1980s newspaper articles praised Pregarz for “improving” the original, the claims to authenticity are dubious. 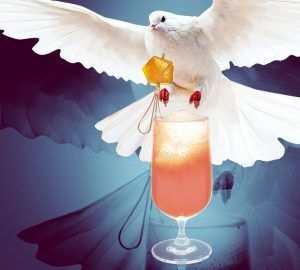 In fact, Pregarz probably jettisoned the Long Bar’s stuffy house recipe, which Trader Vic and Charles H Baker recorded as being so purist it eschewed even lime juice – foolish in tropical Singapore. 21st century Redemption arrives after decades of mistreatment and neglect. 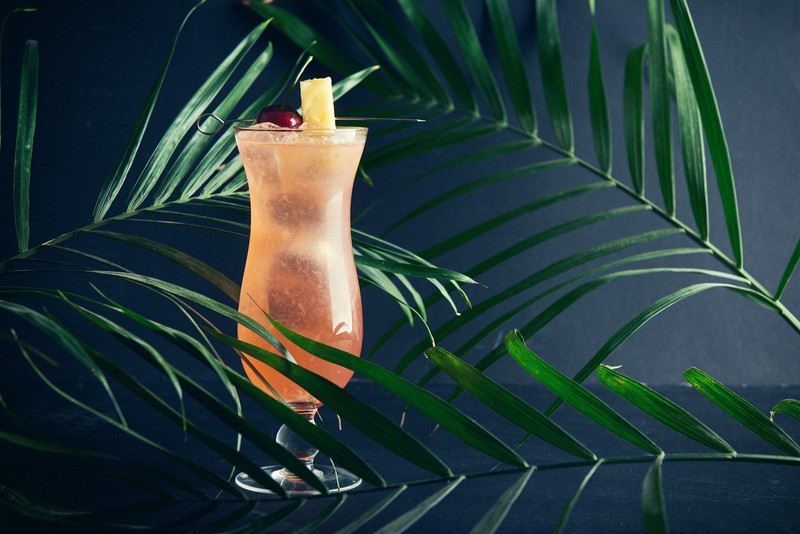 Tropical mixology maestros Jeff Berry and Martin Cate channel Trader Vic by popularising pineapple-free recipes that return the Singapore Sling to its roots. The revolution even makes inroads at Raffles. In 2012, influenced by British bartender Richard Gillam, Raffles stops using an Australian-sourced pre-mix. Better still, Raffles marks the 2015 “centennial” of the Singapore Sling by collaborating with Sipsmith’s Jared Brown to launch a “Raffles 1915” gin bottling, based on botanicals from the Malay Peninsula. The Long Bar now offers this unique gin as an upscale alternative to its regular house sling.